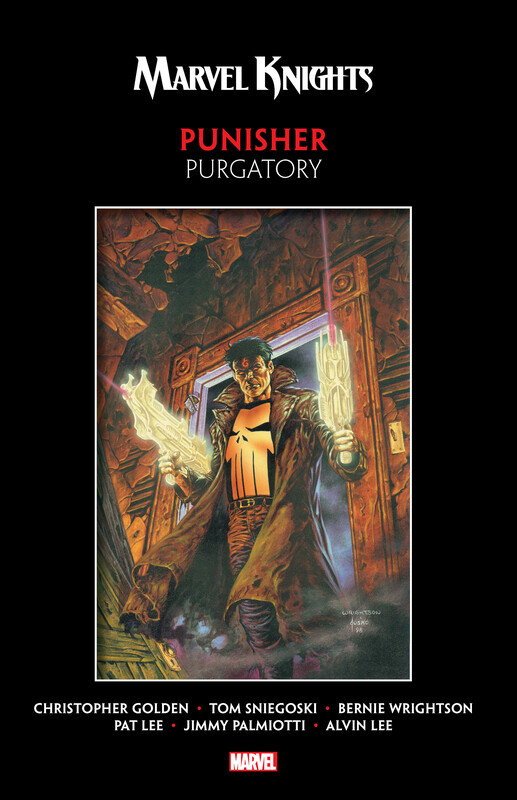 Collects Punisher (1998) #1-4, Wolverine/Punisher: Revelation #1-4. It’s a Punisher era like no other! Frank Castle died — but that wasn’t the end of his story. 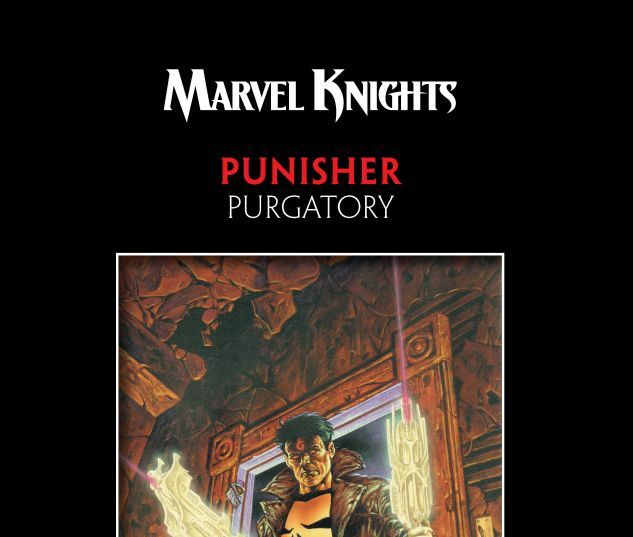 Heaven had other plans for the Punisher, and now he’s back from the grave as an angel of vengeance! 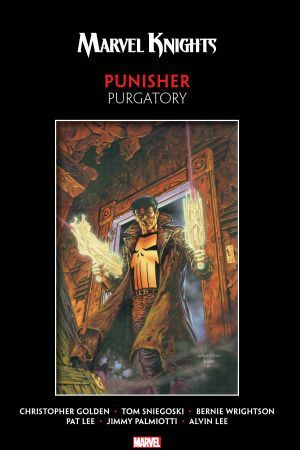 With a new armory of supernatural weapons, Frank renews his war on crime! He’s caught between heaven and hell, but his soul has a second chance — and if he seizes it, perhaps one day he can see his family again! The Punisher’s deadly mission used to be about vengeance — now it’s about redemption! But what happens when Frank joins Wolverine to unravel the mystery of a deadly young mutant named Revelation? Bullet-flying, bone-clawing, maybe even world-ending action—that’s what! Featuring the work of legendary horror artist Bernie Wrightson!